Now Offering Financing for Manufactured Homes! 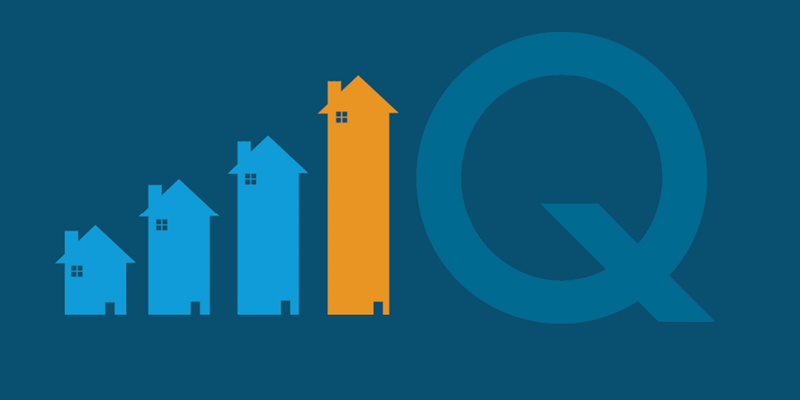 On Q continues to grow its niche product line, and I am happy to say we have recently expanded our line to include an FHA loan for manufactured homes! While not sacrificing style, space, or amenities this can be a great option that is reasonably-priced. And the initial setup is actually easier than you would think. 17 million Americans live in manufactured housing, so the question is: What IS a manufactured home? The view of homeownership is always expanding. Manufactured housing is of comparable quality to site-built housing and has dramatically improved since the implementation of the 1976 HUD Code. And just like owning any other home, manufactured housing can be an asset-builder for homeowners. Find out today if this is the opportunity you have been waiting for to make your dream of homeownership a reality!